Sabyasachi Chakraborty is known for Abhijatrik(2019)	,Network(2019) and Bhangan(2019). Do you look like Sabyasachi Chakraborty? The film has just two characters — a now out-of-work-but-once-famous screenwriter and director Kamalesh Roy and his ambitious and optimistic intern Natasha Sen. The film appears to revolve around student politician Rudra, his escapades and the mystery surrounding him. 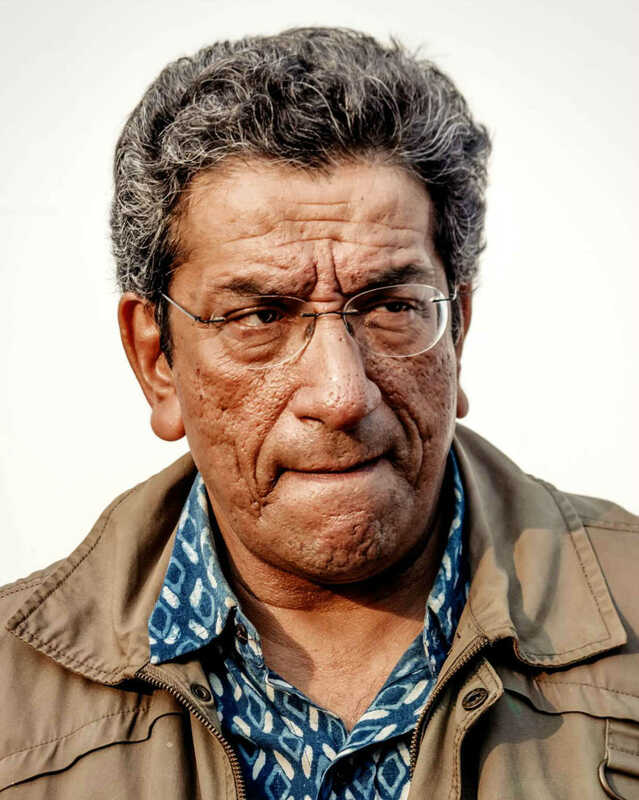 Feluda, however, is not the only thing common to the director and the male lead of the iconic series of Bengali detective films. I declare that I wish to represent "Sabyasachi Chakraborty"